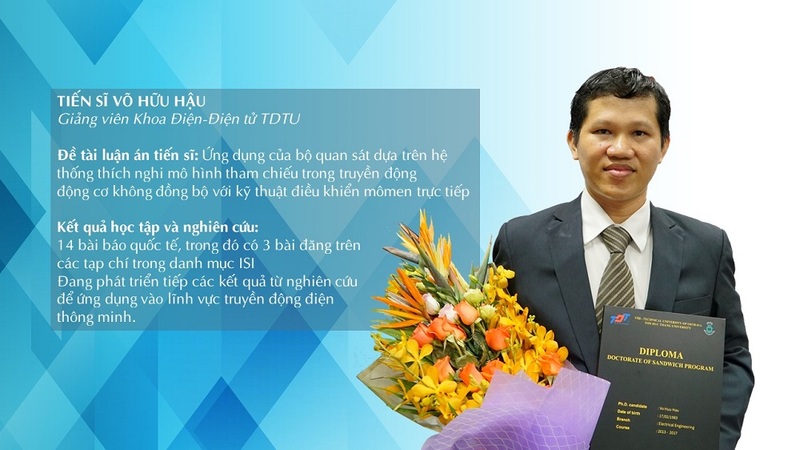 On November 29, the Quality Management Department of the Ministry of Education and Training of Vietnam recognized a Ph.D. degree in Electrical - Electronics for Dr. Vo Huu Hau, granted by the Technical University of Ostrava Czech Republic. 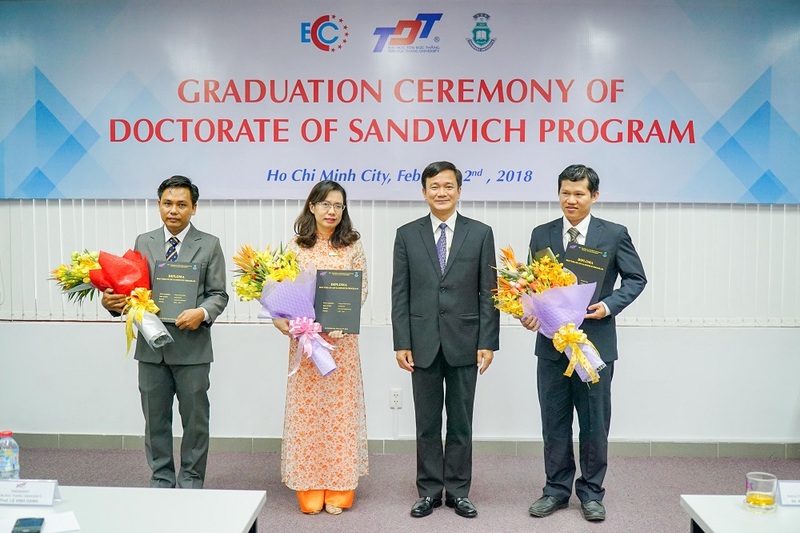 Dr. Vo Huu Hau is the first graduate student (2013-2017) with a collaborative (part-time) sandwich program between Ton Duc Thang University (TDTU) and the Technical University of Ostrava Czech Republic . Dr. Hau successfully defended his doctoral thesis in December 2017 and received his degree in April 2018. The European Cooperation Center, which is assigned by TDTU to build and implement this program from the academic year 2013/2014. So far, the Center has enrolled 5 courses with nearly 100 graduate students, studied in 21 majors and training majors at the top 3 universities of the Czech Republic (Technical University of Ostrava, Tomas Bata University and Dai University) chemical engineering Prague). So far, six graduate students have successfully defended their doctoral thesis. 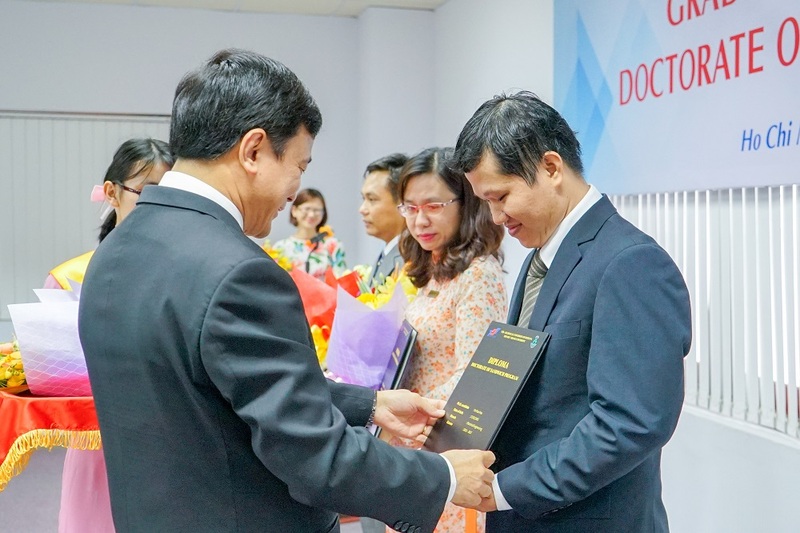 The program attracted not only teachers at TDTU but also many lecturers at Polytechnic, Economic, Foreign Trade, Open University, Aviation Academy, Lac Hong ... and research institutes in HCMC. and the Mekong Delta attended. Information about Dr. Vo Huu Hau.